Use the Monthly Donations below if you wish to contribute each month. Attention… Please use the top donation button autorize.net. 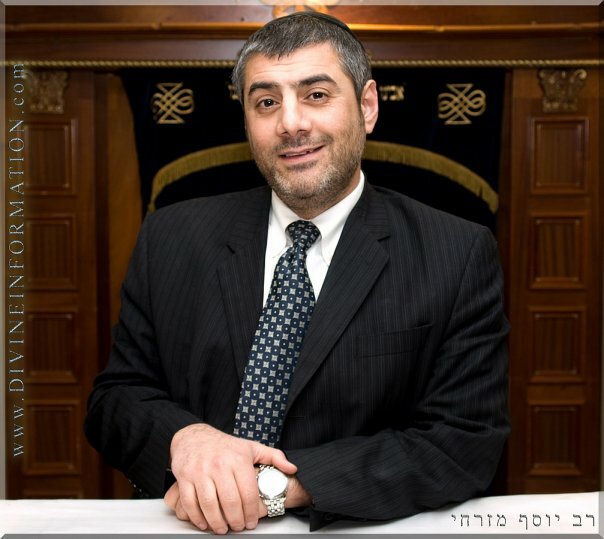 Enter the amount you would like to donate.Your donations will automatically will be sent to Rabbi Mizrachi each month. Enter Your Donation Amount. NOTE: If you wish to cancel your monthly donation contact us at rabbimizrachi@gmail.com. Thanks for all your kind support!